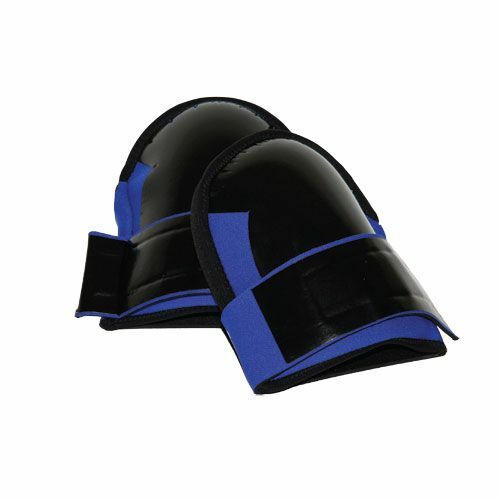 These knee pads are made of 100% washable neoprene and have an extra large super-soft contoured 3/4" thick foam rubber insert pad for greater comfort. 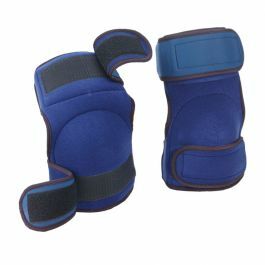 These knee pads are made of 100% washable neoprene and have an extra large super-soft contoured 3/4" thick foam rubber insert pad for greater comfort. 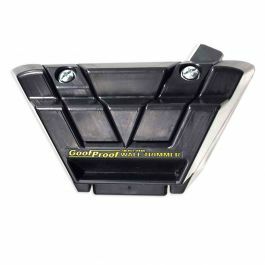 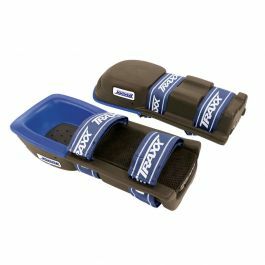 The front of this knee pad and strap is covered with polyurethane for increased durability, water resistance and will not mark or scratch floors. 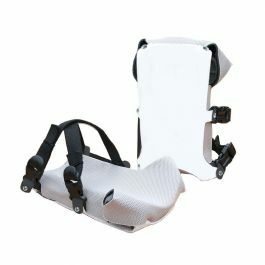 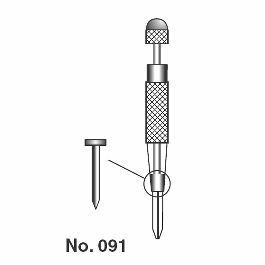 Quick and easy on/off using the single 3" wide front fastening Velcro strap. 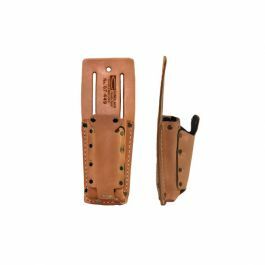 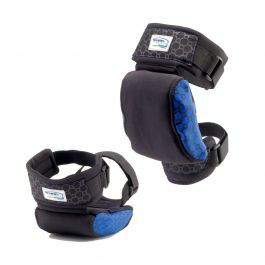 Nonbinding straps fit below the knee and prevent chafing, allowing these knee pads to be worn with shorts.